Free Training & Exclusive stuff?! Join us in-store Saturday, March 30 for a free Constitutional Carry Update course hosted by OKC Tactical. 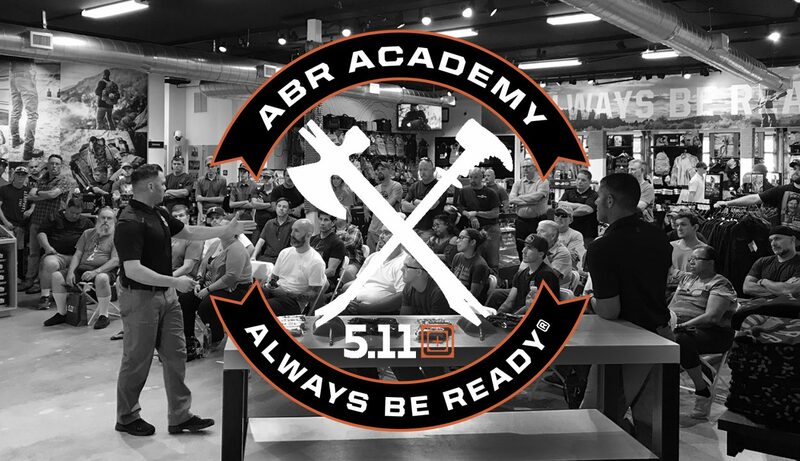 All attendees will receive an exclusive and limited edition ranger eye ABR Academy course patch with purchase. Starting November 2019, there will be a new law In Oklahoma. OKC Tactical will talk about the new law and what it means for EDC and CCW and the do’s and dont’s of the new law. Together, instructors, Matt and John have spent 50 years serving in the US Army and are recipients of numerous decorations and awards. Currently, they both are certified NRA instructors and founders of OKC Tactical. 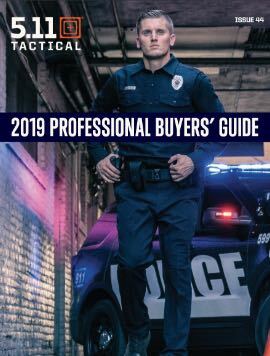 OKC Tactical’s goal is to deliver civilians the practical skills needed to effectively defend themselves, provide the most realistic training experience available, implement a training model that promotes skill retention, promote a 360° 24/7 culture of awareness.